Using laughing gas for riots? Dave Gorman asks John Fortune to select the public's best loopy idea. From November 2005. A fake brake pedal for nervous passengers to using laughing gas for riots? 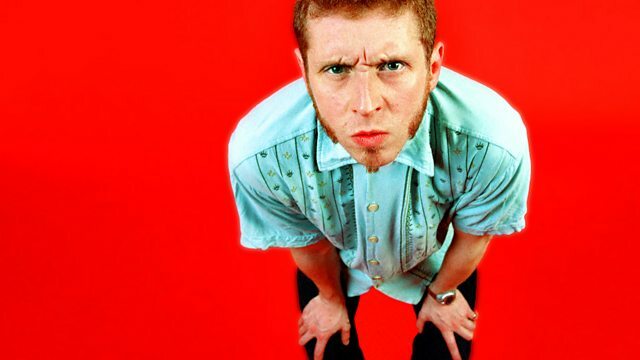 Dave Gorman asks John Fortune to select the public's best loopy idea.